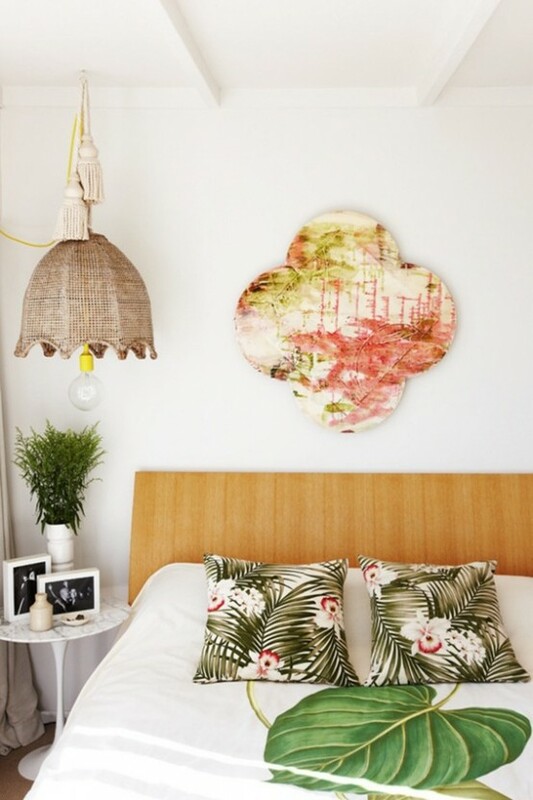 If you want to feel summer and heat all the time and not only during warm seasons, there’s a great idea – make a tropical bedroom! Bright colors raise your spirits, help to wake up and energize you from the beginning of the day. The simplest way to create a jungle atmosphere is wallpaper with tropical leaves print or birds, and they shouldn’t be only green. The best furniture for such a room is modern of light colors or colonial of dark shades or even of bamboo. 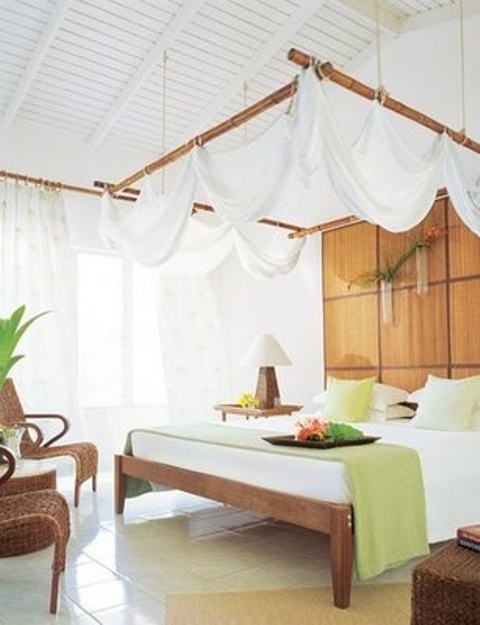 Green accessories like cushions, bedding and bedspreads will help you to finish the look. 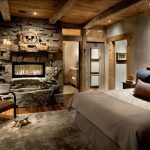 Bamboo walls, tropical-themed wall art, suitcase-shaped dressers are up to you, depending on your likes and impression you want to make.